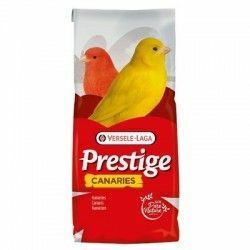 Home > birds>birds>CANARIES GOURMET PRESTIGE 20 KG. 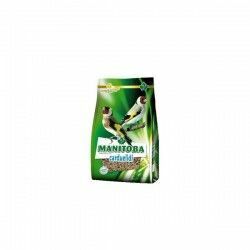 Traditional blend, complemented with delicious chunks of gourmet cracker. 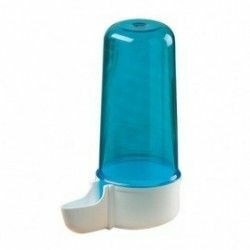 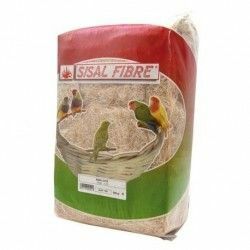 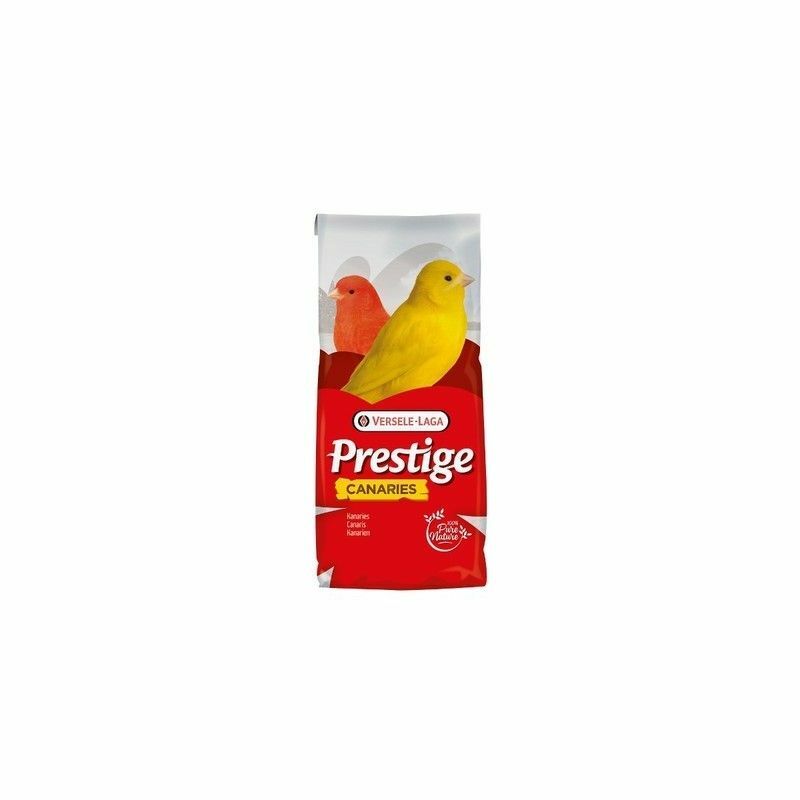 Product Name:CANARIES GOURMET PRESTIGE 20 KG. 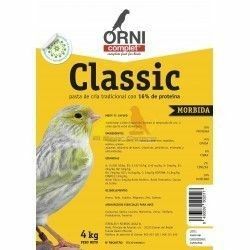 Path: Home > birds > birds > CANARIES GOURMET PRESTIGE 20 KG.